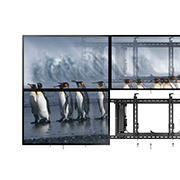 Chief creates installer inspired wall mounts for projectors, monitors, TV screens, and more. 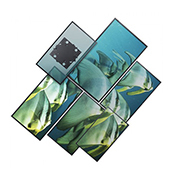 They create secure indoor and outdoor mounting solutions that will fit any business need. 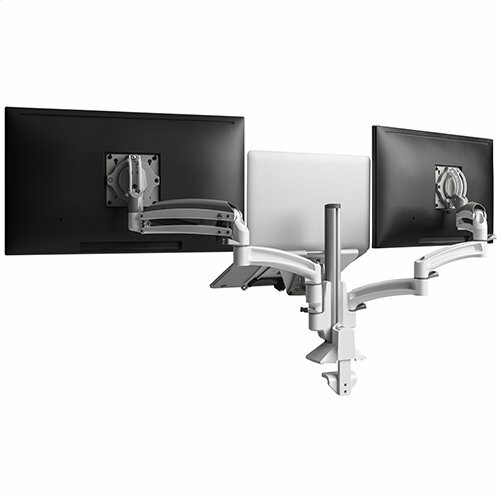 Chief wall mounts work well in all conditions, have flexible hinges, and can fit almost any situation your business will need.